Do you ever wonder about the accuracy of your radar detector? offers a variety of shields for privacy. 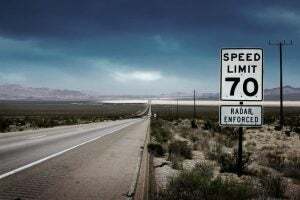 These steps forward are encouraging, however, the technology used by the auto industry and law enforcement continues to hamper radar detector effectiveness. So, how can you ensure that your detector is up to the challenge? Read on to learn what provides an accurate reading from your radar detector. An up-to-date radar detector will give you a more accurate reading.Today, using your outdated detector is pointless. Old radar detectors were designed to identify the frequencies used by police radars, X, K, and Ka. This is bad for outdated radar detector users. 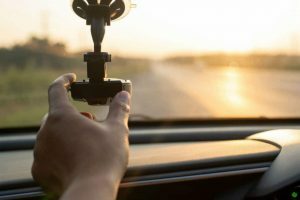 As in the radar detector industry, the auto industry has made many innovations to its products.In the last few years, numerous cars have been produced which feature collision avoidance as well as adaptive cruise control systems. These features utilize the same frequencies as police radar to function. As you drive with your outdated detector, it will let you know of police radars near you but it will also alert you about every new car on the road. It's up to you to guess which is which. This does not help you avoid police radar and it is annoying. Outdated detectors are just as helpful as not having a radar detector at all. Updating your detector is essential. Newer detectors do their best to differentiate the signal produced by collision avoidance and cruise control systems from police radar. None of these new detectors provide 100% accuracy, however, when they do alert you it's much likelier that the frequency it's reading belongs to police radar. These newer radar detectors come with a variety of assistive features. A factor which can affect the accuracy of your reading is the type of detector. 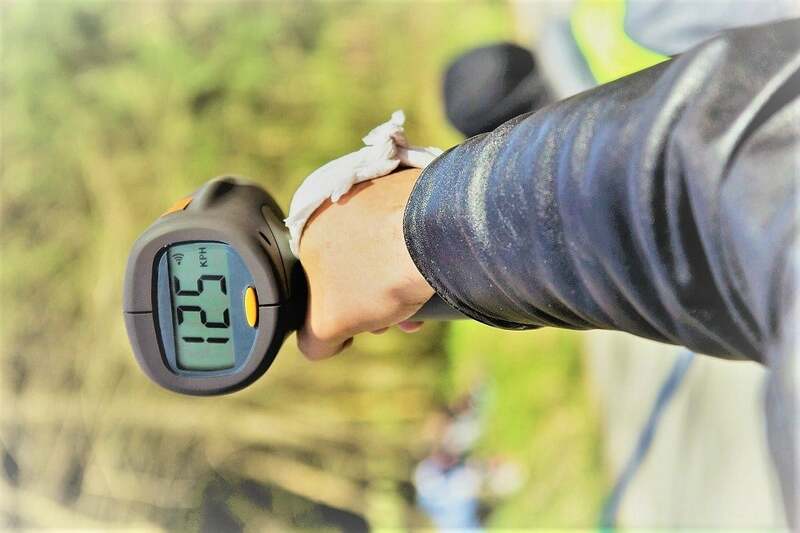 Each detector type has certain strengths and features which will appeal to certain people based on their driving habits and their environment. The corded detector. This type of detector mounts directly on your windshield with suction cups. Corded detectors are the least obstructed of the types and so they provide the best range of detection. The cordless detector. This detector is great for the multi-car owner. It can be moved from car to car and it installs more easily compared to corded detectors. Remote-mount detector. This detector mounts onto your car permanently, but they are designed to be a seamless install. This detector is ideal for the driver concerned about the robbery of items in their car. The corded detector comes out on top as the most effective, but if you want one radar detector for multiple cars or you are concerned about the robbery of items in your car there are viable options for you. Another helpful feature is detector mode. Use the right detector mode at the right time and you will know that you have a more accurate reading. There are two modes: city mode and highway mode. Utilize city mode when you're driving in town. City mode reduces the range for the frequency measured. 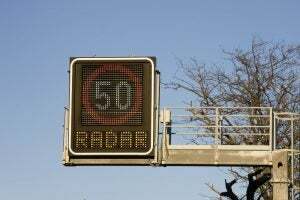 This means that you won't get signals from police radars far away which wouldn't affect you. 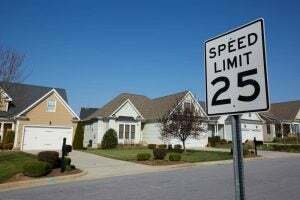 This also means that frequencies used in your car and home, like automatic garage doors, won't cause your radar detector to alert you either. Utilize highway mode when you're on the highway. This mode increases the range for the frequency measured. On the highway, you drive a greater distance faster. Here, it is important that your radar can read further away. Using each mode when appropriate provides you with the right alerts at the right time. If you have worried that your readings are not accurate, it could be because the police radar being used is actually police laser. The light beam from a laser is narrower than that from radar. This allows for precise aim and is part of why laser beams are considered to be more effective than radar. If you do find out that the device being used in your locale is laser and not radar, invest in a laser detector. A basic laser, a detector with one laser, can only detect signals from in front of you. It's better than nothing but it doesn't provide the comprehensive results you need when you're on the road. Advanced laser detectors, a detector with two lasers, read for laser signals from every direction. You can drive confidently knowing that you are getting an accurate reading. Metallic elements in or on your windshield can cause inaccurate readings. Sometimes metallic elements are placed on the windshield: many film tints are commercially available for drivers to put on their windshield. People can unknowingly compromise the integrity of their radar detector when they get film tints applied. Not all film tints have metallic elements. Doing your research before you buy and apply film tints can save you a lot of money and grief. You can have your film tint and detector, too. You no longer have to wonder how accurate your radar detector probably ! You know what makes an effective detector for the task. Using newer detectors will give you a more accurate reading and provide you with a defense against police radar and lasers. Choosing the right detector type for your car and environment is important. Using the city mode or highway mode when appropriate will contribute to an accurate and helpful reading. Considering alternative detectors and understanding the impediments to accuracy caused by your car is key. Check out Avoid Radar for more information and advice about radar.